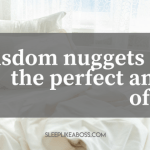 Today we’re talking about sleep. It’s a topic that’s been requested a few times and apparently it’s a HUGE problem. 50-70 million adults have a sleep disorder. Over 1/3 the population gets less than 7 hours of sleep per night. Insomnia affects 30% of adults. 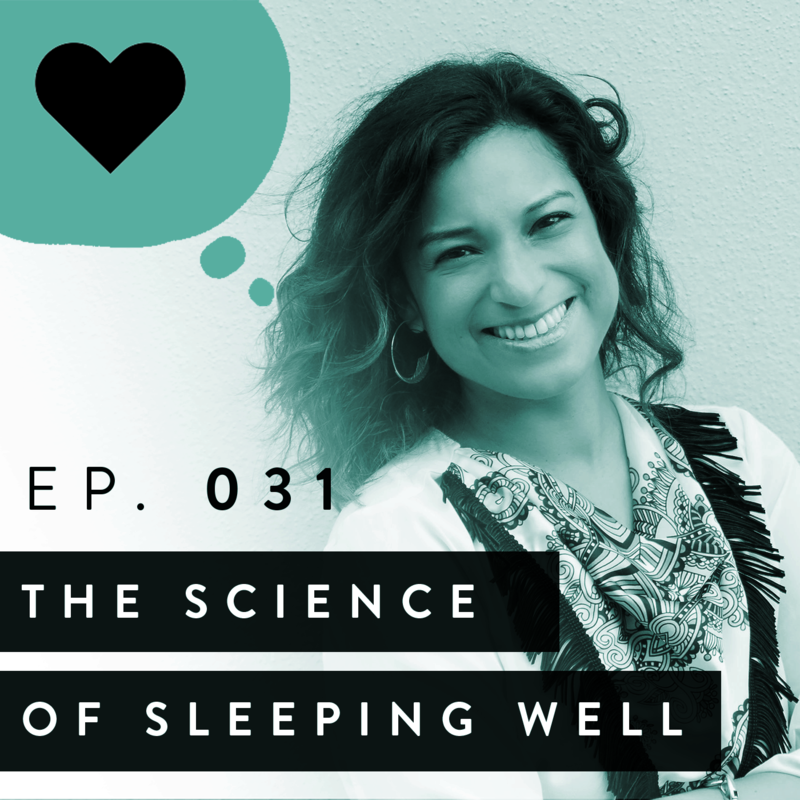 And as we’ll learn in this episode, sleep deprivation can affect every area of your life, including mood, cognitive abilities, obesity, your immune system, reproductive functions, and more! 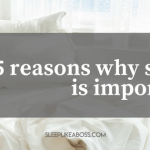 All the sleep hacks imaginable including sleep tools, power naps, avoiding jet lag and sleep exercises!